Lots have been happening in the world of sports technology in the last month. One major thing that took place in January was CES 2019. It is typically an annual platform for companies to showcase and launch their new consumer tech products. Over the years, there has definitely been a rise in products in the sports tech category, and we know it is becoming a thing when the organisers dedicate a campaign to it. But apart from CES, there is a handful of (well five) exciting sports tech news that we have picked up and thought they are worth sharing. So here’s our top 5 sports tech news for Jan.
Smart athletic shoes are not entirely a new thing. There are a number of shoes out there in the market that tries to measure metrics such as foot pressure, orientation and motion. But these are only passively capturing data and requires the athlete to act on the provided feedback/information. What Nike has designed is a lacing system that adapts to an individual athlete ensuring that the optimum tightness or looseness is maintained throughout a sporting activity. The first sport they are targeting is basketball and the shoe firmware is designed to allow different ‘fit’ settings depending on different moments in a game. Yes, you read that right, there is firmware in those shoes. 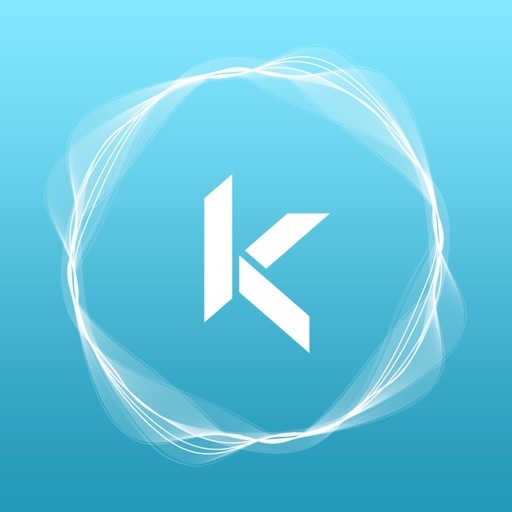 Read more about it in their recent announcement here: The Promise of Intelligent Product. Catapult Sports can be considered one of the pioneers in the business of team sports athlete tracking. They are the ones who popularised GPS tracking and if I am not wrong, they are also the first ones to use the term “player load”. Much has changed since they launched their first units which they called the Minimaxx. Last month, Catapult announced their 7th gen device called the Vector. Tech-wise, it has all the works including indoor & outdoor tracking, heart rate tracking (vest), and a powerful chip that processes key data on the go. Design-wise, it’s got a nice sleek look with LEDs on the front displaying key information about connectivity, battery and athlete’s heart rate. What’s also impressive (if you are a geek like me) is the smart docking station that charges 24 devices at the same time. (I would be keen to see that.) Anyway, you can find out more about when it will be available in their official release: Introducing Catapult Vector – Engineered For Performance. ISPO, the world leading business platform for the sports industry is partnering with Movesense in an innovation challenge. 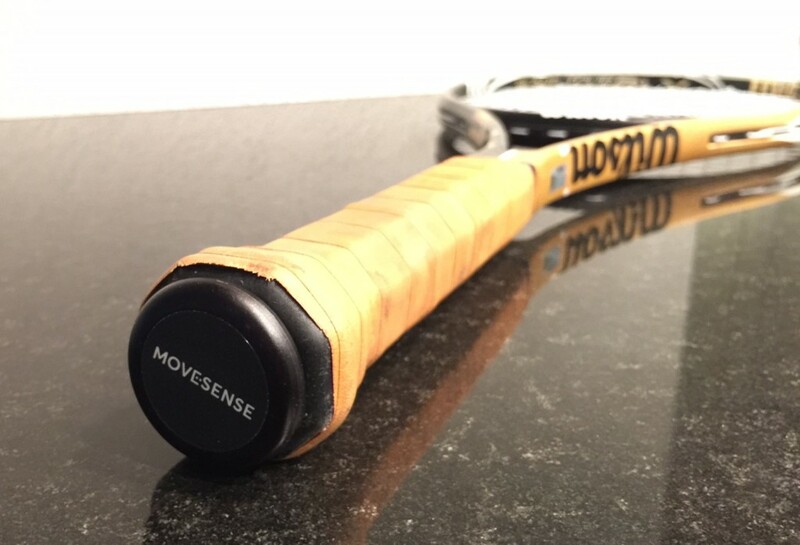 They are inviting brands, developers and other creative minds to build new sports monitoring concepts with the Movesense devices. The program was kicked off on 5th Feb and will run until the beginning of July. Participants of the challenge will get access to the Movesense sensors, APIs and some degree of support from the Movesense team. If you are keen to explore new use cases and business models based on tracking motion and physiology in sports, you should get more details about the challenge here: BUILD YOUR OWN MOTION SENSING SOLUTIONS. MorphWear is a swimming technology startup powered by Movesense (which we just mentioned). Instead of building IMUs from scratch and trying to resolve design challenges with waterproofing, Konrad Antoniuk, the founder of Morphwear had chosen to utilise the Movesense system and focus on building accurate algorithms that quantify a swimmers stroke. With MorphWear, swimmers will wear two sensors, located just below the elbow. In addition to common swim metrics, MorphWear tracks new ones like stroke power, which can measure a swimmer’s ability to maintain high energy over each stroke, distance, or time. Read more about their story here: MorphWear uses Movesense to give swimmers control of their own destiny. And that is our top five sports tech news for Jan 2019. If you would like more information about any of the above, feel free to contact us or leave a comment below. If you like what you read, do subscribe to our blog/newsletter here: link. With that, thanks for dropping by! “Sports Technology Market by Technology (Device, Smart Stadium, Esports, Sports Analytics), Sports (Soccer, Baseball, Basketball, IceHockey, American Football/ Rugby, Tennis, Cricket, Golf, Esports), and Geography – Global Forecast to 2024”, The sports technology market was valued at USD 8.9 billion in 2018 and is projected to reach USD 31.1 billion by 2024; it is expected to grow at a CAGR of 20.63% during the forecast period.